In this Workshop Parvaneh Scharafali will teach Solo material of Jiri Kylian’s repetoire. 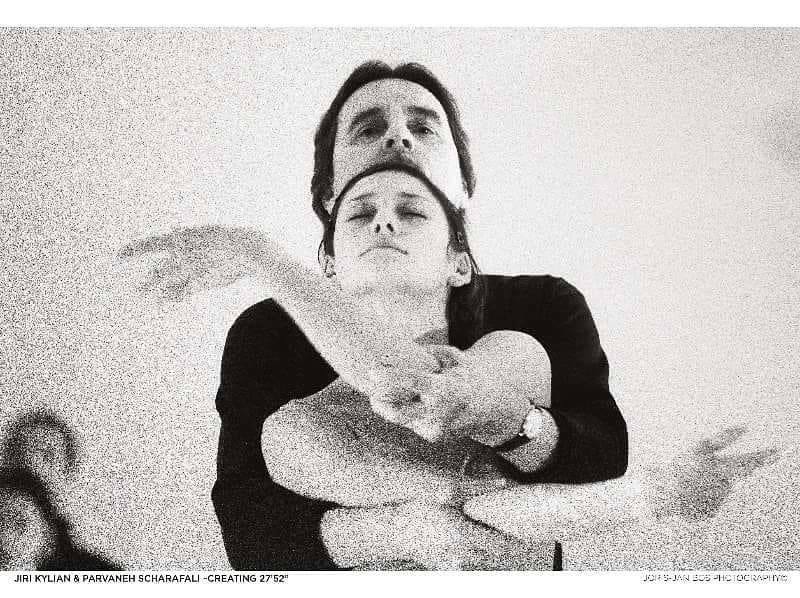 Jiri Kylian (Czechoslovakia, 1947) – Kylian made his debut as a choreographer with ”Paradox” in Stuttgart Ballet John Cranko for the Noverre Gesellschaft. After having made three Ballets for Nederlands Dans Theater (Viewers, Stoolgame and La Cathedrale Engloutie) he became artistic director of the company in 1975. In 1978 he put Nederlands Dans Theater on the international map with Sinfonietta. That same year, together with Carel Birnie, he founded Nederlands Dans Theater 2, which served as a bridge between school and professional company life and was meant to give young dancers the opportunity to develop their skills and talents and to function as a breeding ground for young talent. He also initiated Nederlands Dans Theater 3 in 1991, the company for older dancers, above forty years of age. This three-dimensional structure was unique in the world of dance. 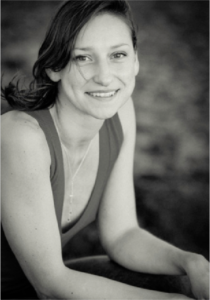 After an extraordinary record of service, Kylian handed over the artistic leadership in 1999, but remained associated to the dance company as house choreographer until December 2009. Kylian has created nearly 100 works of which many are performed all over the world. Parvaneh has been fortunate to have been part of several of his last creations that he has done for Nederlands Dans Theater before he resigned from his position as house choreographer. She will focus on Solo’s that have been created on her and will attempt on giving a glimpse of the special experience that she made by working with Jiri Kylian. Attempts on finding the freedom and breath within the crystal clear precision and technique that the choreography demands – The challenge and pleasure of dancing his work. Parvaneh was born in Teheran and grew up in Germany since the age of two. She studied classical Ballet at the Dr.Hochs Conservatory in Frankfurt Main. Since the age of 13 she studied classical Ballet, contemporary dance and choreography at the Hamburg Ballet School John Neumeier where she also graduated. Parvaneh became a member of the Hamburg Ballet at the age of 17 where she created Ballets with John Neumeier and Mats Ek. With the Hamburg Ballet she performed all over the world; including, Licolncenter New York, in Tokyo, Shanghai, Paris and many other Theatres of the world. After five seasons with the Hamburg Ballet Parvaneh joined the Netherlands Dans Theater. Together with her college Gustavo Sansano, Parvaneh won the 1st prize for best Choreography at the PRIX Dom Perignon Hamburg. 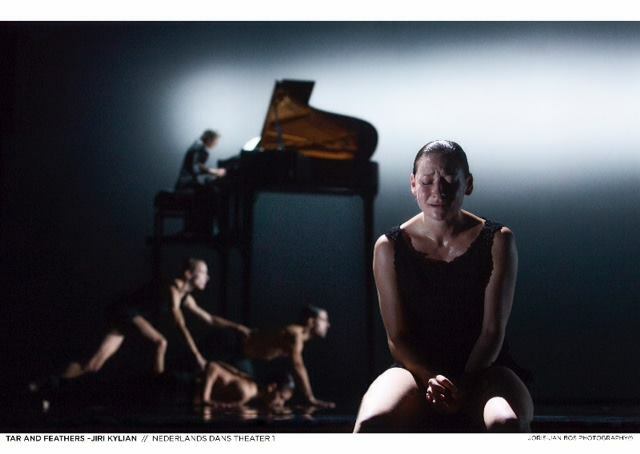 At Netherlands Dans Theater she danced all the repertoire of NDT and created new works with Hans van Manen, Paul Lightfoot, Sol Leon, Ohad Naharin, Jacopo Godani, Medhi Walerski, Alexander Ekman, Johan Inger, Amanda Miller and Jiri Kylian. Jiri Kylian created the leading role of the works “27’52” , “Tar and Feathers” and “Toss of a Dice” for Parvaneh. She performed with the Netherlands Dans Theater in New York, London Sadlers Wells, Madrid Teatro Real, Paris Opera Garnier, Mariinsky Theatre in St.Petersburg, Bolshoi Theatre Moscow and many other Theatres of the world. Together with her partner, Parvaneh was nominated for the “Golden Swan” for best in terpretation of William Forsythe’s “Duo”. For her role in “Drawn Onward” of Paul Lightfoot, Parvaneh won the “Golden Swan” for best dancer in 2006. She taught Kylian and Lightfoot/Leon repertoire and Improvisation Technics at the Max imum Dance Course in Den Haag and has taught and transmitted many of her roles that were created on her to a new generation at NDT. In the year 2008 Parvaneh joined The Forsythe Company William Forsythe. She was part of new works of William Forsythe such as “Yes we can’t, “I don’t believe in Outer Space”, “The Returns”, reworked version of “Heterotopia”, “Three Atmospheric Studies”,”Defenders”, “Kammer Kammer”,” Human Writes”, “Decreation” and many more. Parvaneh was invited to perform her role of “Shoot the Moon” of Lighfoot/Leon as a principal guest at the Oslo Opera Ballet. In the year 2012, Parvaneh rejoined the Netherlands Dans Theater where she created new roles together with Sol Leon and Paul Lightfoot in “Spirit Walking”, “Stop Motion” and many other new works. Parvaneh has been fortunate to have worked and created with Crystal Pite on her works such as ”Pilot X” , ”The Second Person” , ”Frontier” and ”Parade”. Since September 2017, Parvaneh is working as a freelance artist worldwide.